Growth Story > E-Commerce > Worried about Shipping for your online business? This startup has a solution for You. Most small sellers could not cater to their customers as they could ship only to a limited number of pin codes. Other than this, there weren’t payment options available and they could not offer COD to their buyers. Most sellers had to manually process their shipments by going to the nearest courier center. This led to an increase in prices and loss of customers. To help these sellers provide a logistics experience similar to large marketplaces such as Amazon and Flipkart, Shiprocket was started in 2016. Shiprocket is a technology driven logistics platform that enables direct to consumer (D2C) sellers to provide the best shipping experience to their buyers. With a vision to help these sellers provide a logistics experience similar to large marketplaces such as Amazon and Flipkart. 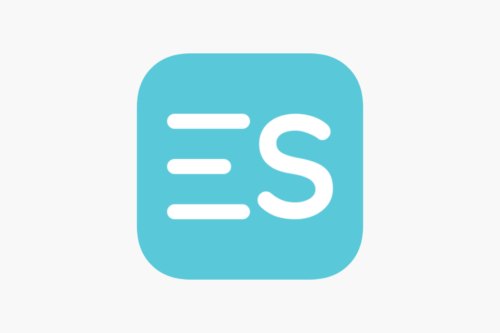 This will help level the playing field for small sellers to better compete with large marketplaces. Shiprocket does this by providing them with a shipping platform where they can ship both domestic and international orders using 15+ courier partners at the cheapest rates starting at Rs. 27/500g. Along with this, we also offer inventory management, a machine learning based courier recommendation engine, API integration with websites and marketplaces to automatically import and process orders, and efficient order tracking with regular updates from courier companies. 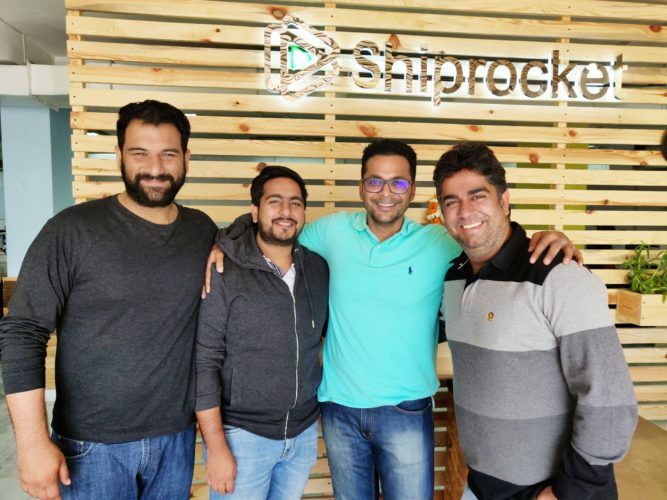 Shiprocket was started in 2016, with an aim to provide sellers with a unified platform so they could further provide a seamless shipping experience to their buyers. We have interacted with SMEs across India for the last 7 years via our other offerings Kartrocket and Kraftly. Both these companies were started with the objective of giving SMEs access to the vast online retail market in India. This experience made us realize that the biggest challenge that SMEs faced in e-commerce were access to demand and lack of fulfilment technology. While online marketplaces and social networks are working to solve the problem of demand no one was working to provide these sellers with fulfilment technology to scale their businesses. Most small sellers could not cater to their customers as they could ship only to a limited number of pin codes. Other than this, there weren’t payment options available and they could not offer COD to their buyers. Our goal was to bridge this gap between eCommerce shipping and good customer experience and at the same time help sellers to ship conveniently from one platform without the hassle of restrictions, and manual work. India had an eCommerce market of around US$ 39 billion in 2017 and it is projected to grow to US$ 120 billion by 2020. eCommerce is undoubtedly one of the fastest growing sectors in the current Indian economy. There are sellers of the small scale who maybe selling via their homes, through social media, then there are sellers who have their own websites and then there are a few big league sellers who ship to lakhs of people daily. Shiprocket caters to all three types but comes as a rescue for small and medium sellers as they face the most problem of limited pin code serviceability, no payment options for their buyers, high shipping rates, no means to process return orders etc. Thus, with Shiprocket, they can schedule pickups, process forward and return orders, automatically import orders and process them from a single platform. Also, as there are multiple courier partners and the rates are pre-negotiated, they do not need to spend time finding the right one for their business, they can simply choose. Shiprocket has been able to scale the business 3x every year since inception in 2016. They have a large base of satisfied sellers which is growing every month. Their growth trajectory gives them a lot of optimism for the future of the business going forward. Started with a core team of 25 people in 2016 primarily in sales and engineering and have rapidly scaled in the last 2 years. Now Shiprocket has a team of 180 people with one-third in product and engineering. Shiprocket is targeting to cross 12M annualized shipments by July this year and is on track to double the number of active sellers in the next few quarters. Shiprocket is also planning to expand to international markets providing sellers with an optimized shipping solution. First, they have the cheapest shipping rates starting at Rs. 27/500g and Rs. 110/50g for domestic and international orders respectively. Second, It’s a technology-backed platform powered by data and AI. It offers features like courier recommendation, automated NDR processing, and a customizable tracking page which is something no other shipping platform currently offers. Look at every failure as an opportunity as you learn something valuable. While my earlier venture was only a moderate success it laid the foundation for Shiprocket as a business as it helped me understand my customers better. Looking to start selling online? Give shiprocket a try.